The Mackie Thump12A Active PA Speaker is the latest addition to the Thump series, featuring a completely redesigned enclosure and modern electronics. 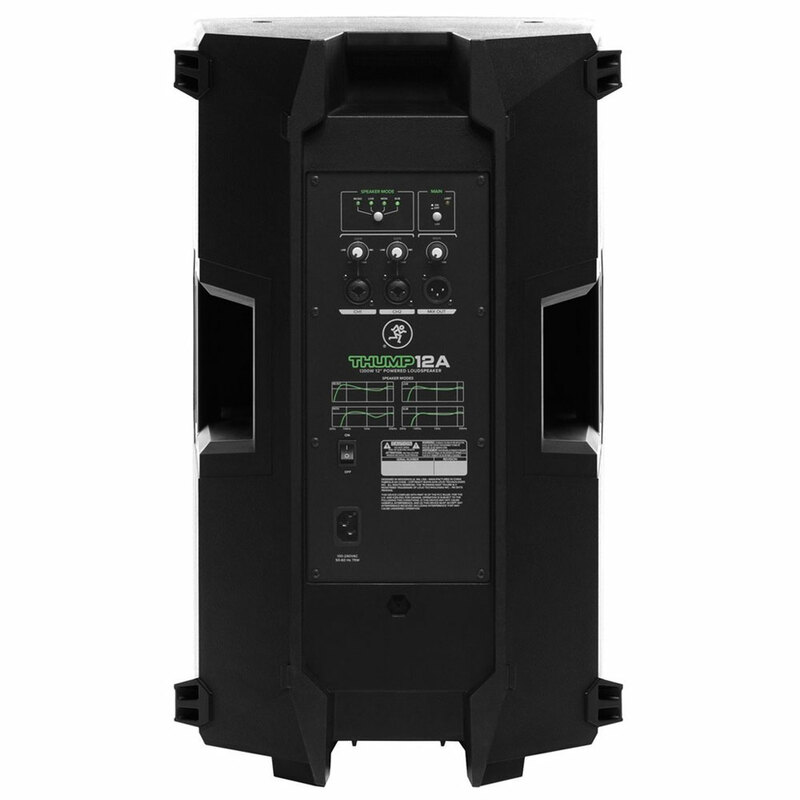 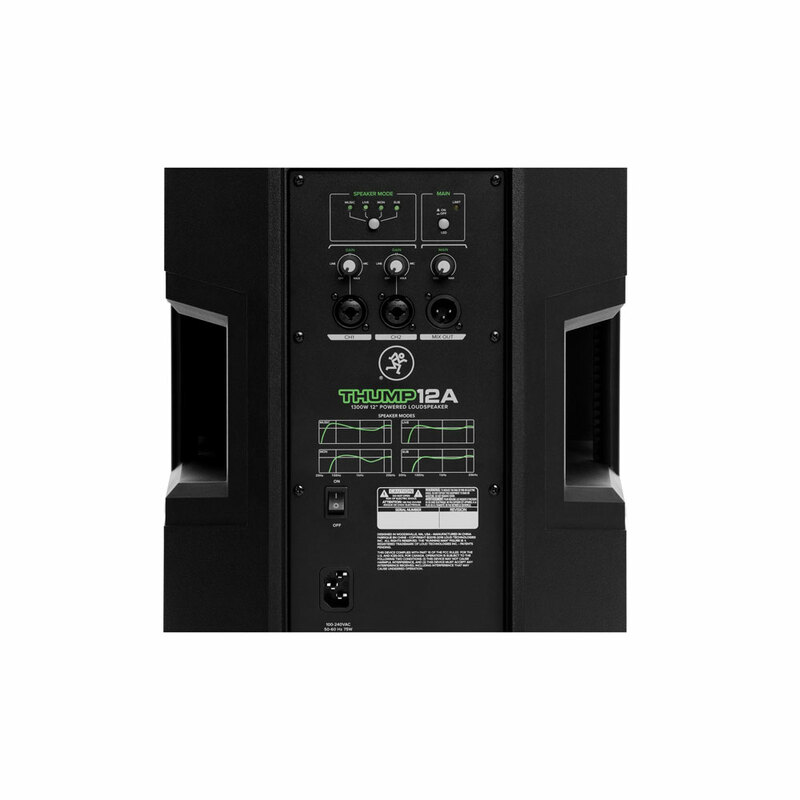 The Thump12A is equipped with a new, powerful 1300 watt class-D amplifier with next-generation system protection and a universal power supply with power factor correction. 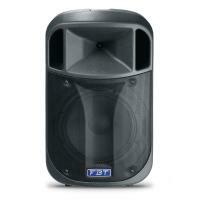 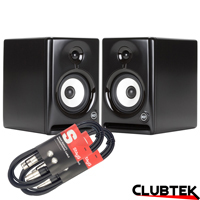 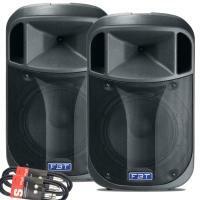 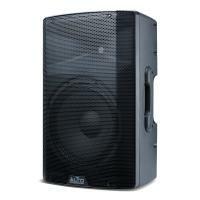 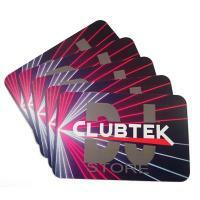 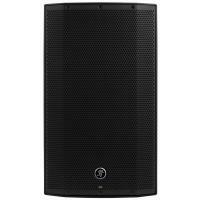 The Dynamic Bass Response technology combines with the 12'' woofer to produce ''chest-thumping'' bass responses. 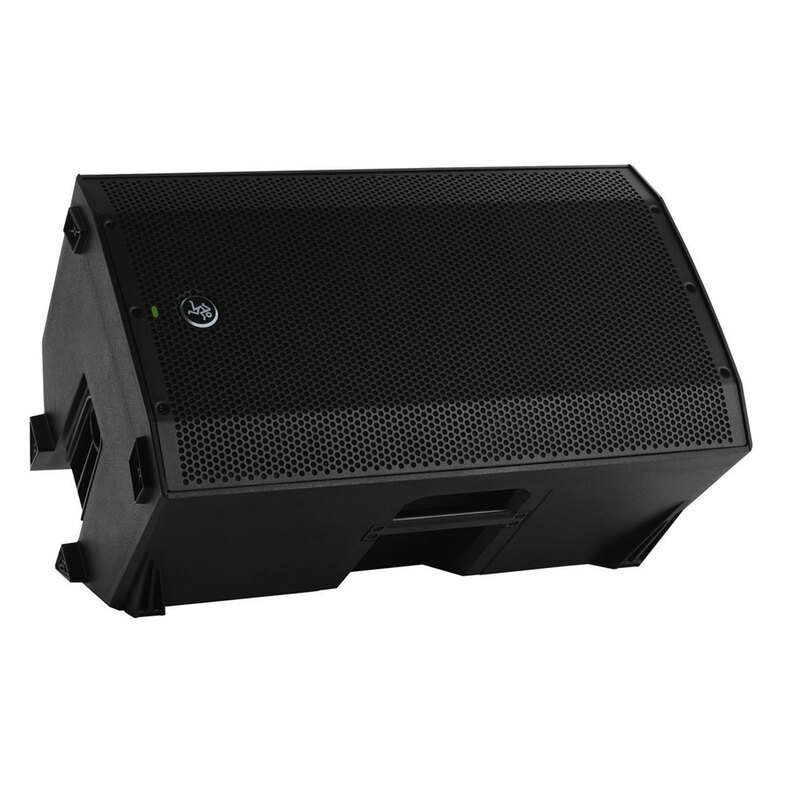 The Mackie Thump12A has an integrated mixer and an innovative DSP which provides versatile connectivity and optimised sonic performance. 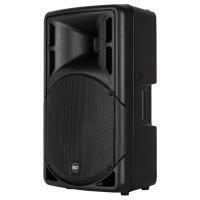 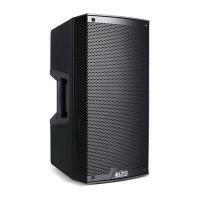 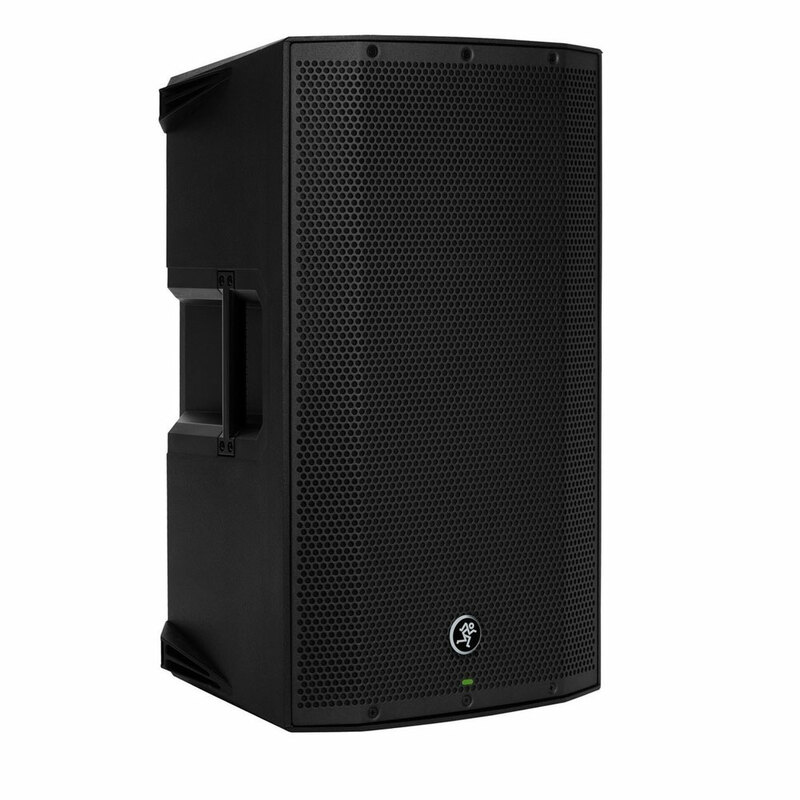 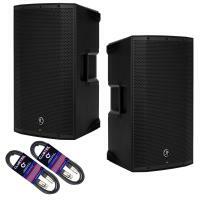 Delivering unparalleled sound quality, the Mackie Thump12A PA speaker is perfect for both front of house and stage monitoring applications in a range of performance environments.